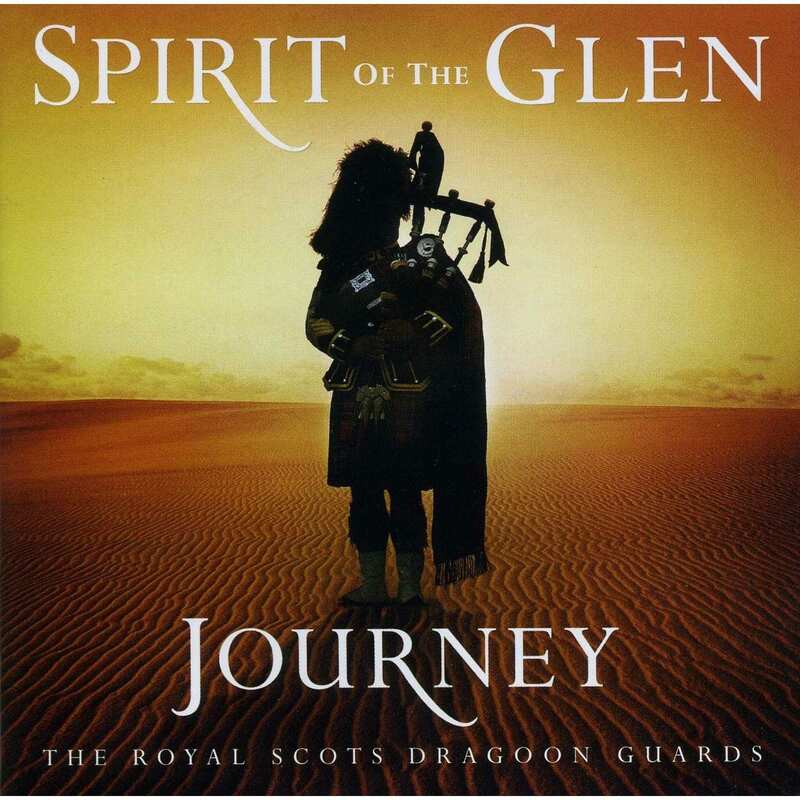 From 2009 until 2012 Offbeat's Iain McKinna was asked by Universal Music Group to assist in the making of a series of albums by The Royal Scots Dragoon Guards which was produced by Jon Cohen. Iain chose Heartbeat Studios as a studio venue big enough to accommodate all the pipers and drummers for the recording stage of the albums. They were recorded on his Mac Pro using Metric Halo Convertors. Jon arranged all the midi parts for the strings on Logic and each part of the pipes were recorded in segments using mainly a pair of Neumann U87 microphones. After the recording sessions the midi parts were replaced by orchestral parts performed by the Czech Film Orchestra in Prague prior to Jon mixing in London. Jon has won many awards for his production and arranging skills, he has done remixes for Mary J Blige, Lady Gaga, George Michael & Leona Lewis. He has achieved 21 top 5 Classical Albums and 14 no1's. From 1999 to 2007 Iain produced three albums for rock piper Jimi McRae after discovering him busking near the Offbeat studio in Edinburgh's Royal Mile. It was due to his involvement in these recordings that he was invited to record the Spirit Of The Glen albums after being introduced to Universal Music Group by Mani Shoniwa. “There ain’t no party like a Jools Holland party, thats for sure so don’t fret if you can’t decide who to see/what to do/where to go tonight – the music maestros’ doors are open to everyone. He’s got Paul McCartney, Kaiser Chiefs, Mika, Kylie and of course the Pipes and drums of the Royal Scots Dragoons, Happy New Year!"